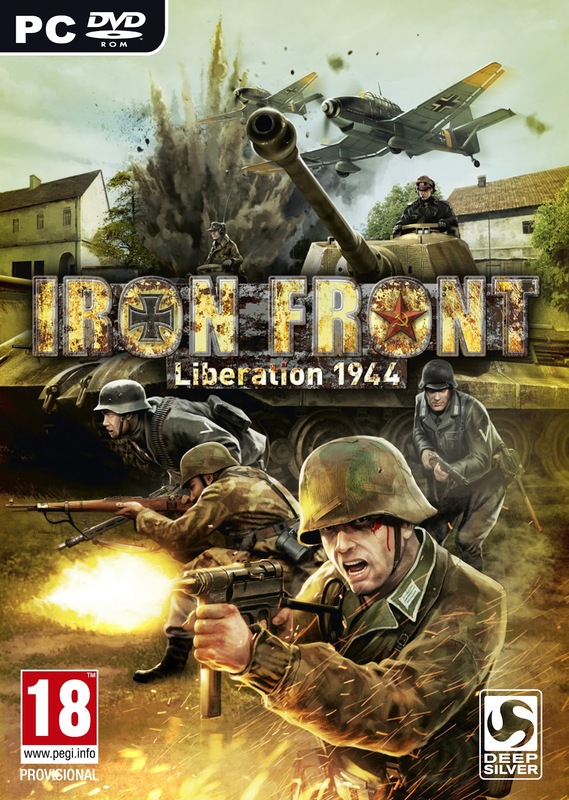 Today Deep Silver and X1 Software announced the release date of the upcoming tactical shooter Iron Front: Liberation 1944! 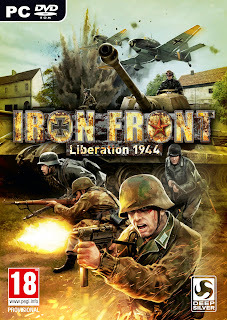 Gamers can play their part in the Soviet offensive in the summer of 1944 from May 25, 2012 in the USA and across Europe exclusively for the PC! Online is where the battle really heats up in "Iron Front – Liberation 1944": Players can either complete missions cooperatively or compete with each other in special multiplayer modes such as "Capture the Flag" or "Attack and Defense". 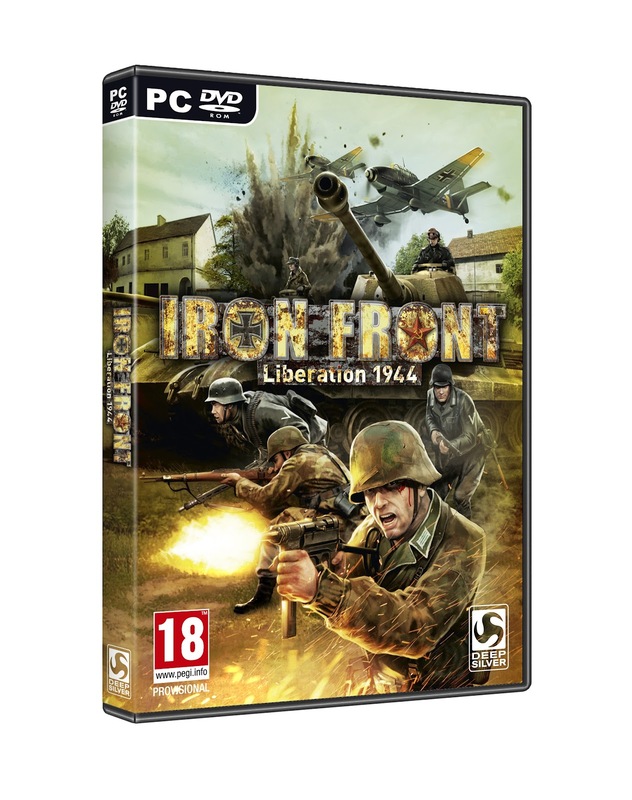 "Iron Front: Liberation 1944" also includes an extensive mission editor, enabling players to intuitively create their own missions and share them with their friends online, thus guaranteeing that there will never be a shortage of new missions.